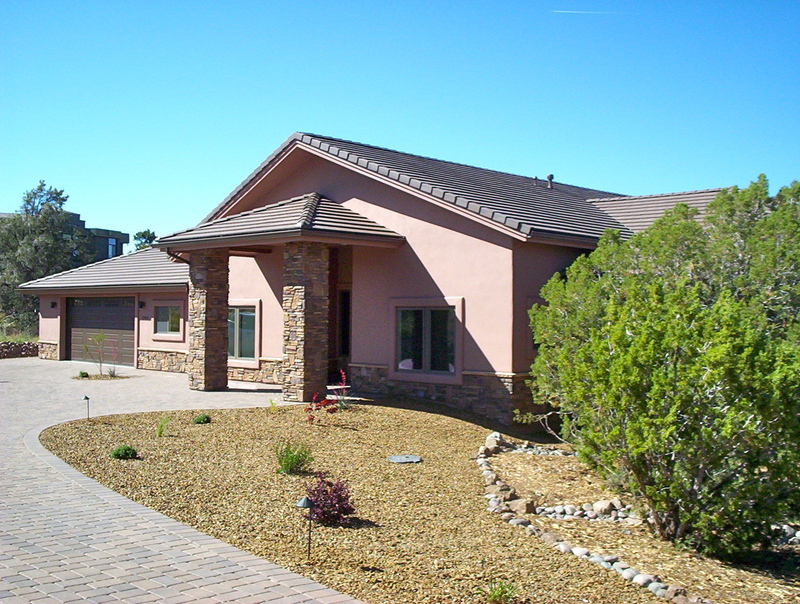 Welcome to TLC Construction, Inc of Prescott, Arizona. 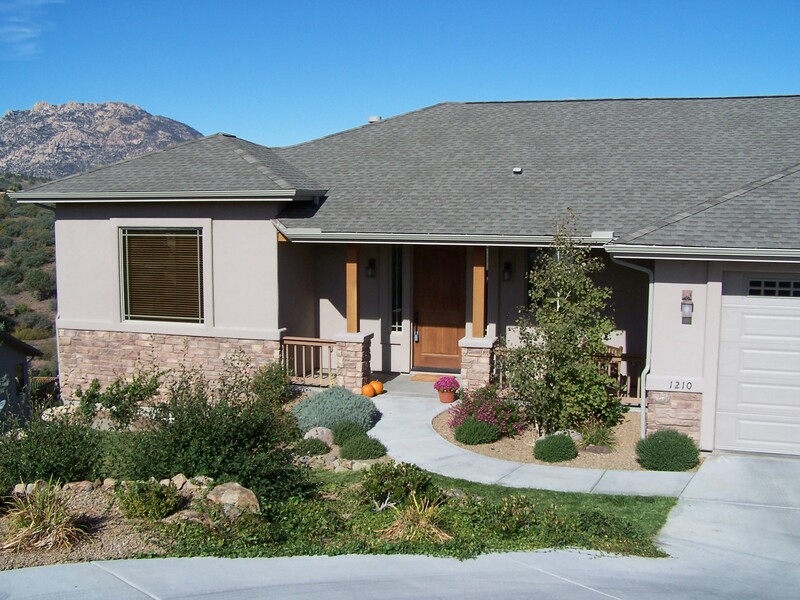 TLC Construction is a family owned and operated business in the Prescott quad city area where we specialize in new homes, remodels, and small commercial construction. We have been in business in Prescott since 1977 and pride ourselves as a high quality, energy efficient builder. As each project begins with a foundation, so does every company and ours here at TLC Construction combines industry experience, unsurpassed customer service, continuous communication with customers, and the highest levels of integrity. Whether you are building for the first time or the fourth, the construction process can be daunting at times. TLC Construction is here to take that stress away. We have never built the same house twice because your home is your own venue to showcase your personality and style. 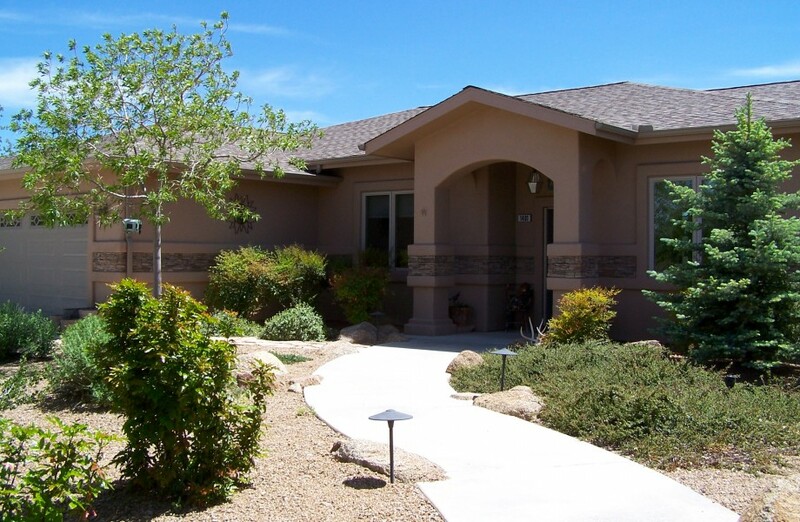 We work with you to bring you a home customized to your needs. We want you to be as proud to show your house as we are to build it. You should also feel confident that your home was built with the highest quality materials and by some of the finest craftsmen and subcontractors in the industry. We pride ourselves in having a hands on approach where we personally build your home from foundation to finish. We are there every day, not just to check on the job, but to be involved in every aspect of the process. This keeps everyone more in tune with each other and aware of any issues that surface. Our homeowners and subcontractors also find this method more efficient and practical because questions and problems can always be solved more practically while on site rather than over the phone. It is also important for us not to over commit ourselves so each client gets the attention they deserve. Because of this, we typically only build 3-4 houses annually. We at TLC Construction can design and build a home to showcase your unique style or we can work with any of the great architects and designers to put all of your life long dreams into a home tailored to your needs and desires, all while striving to keep a balance of quality and cost control to meet your budget. We encourage you to call or email today for a free consultation and lot evaluation.